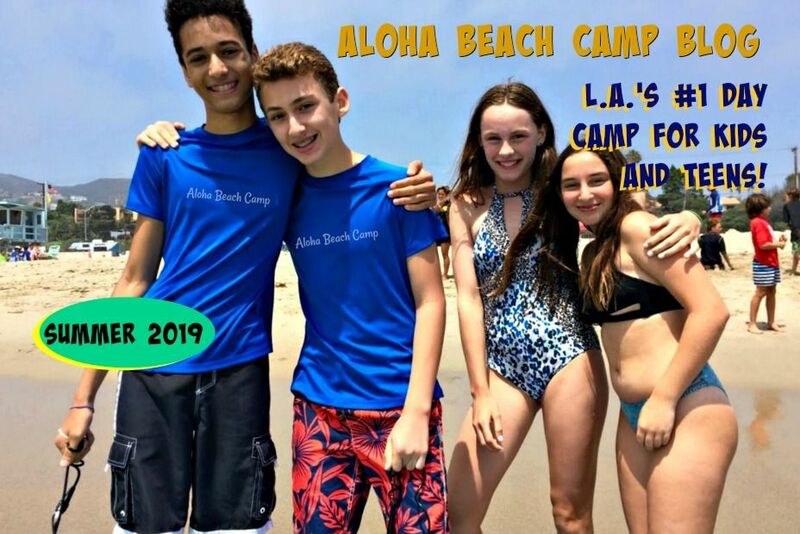 Los Angeles Summer Camp | Aloha Beach Camp Blog: Summer Camp Jobs - We're Hiring Now! Summer Camp Jobs - We're Hiring Now! 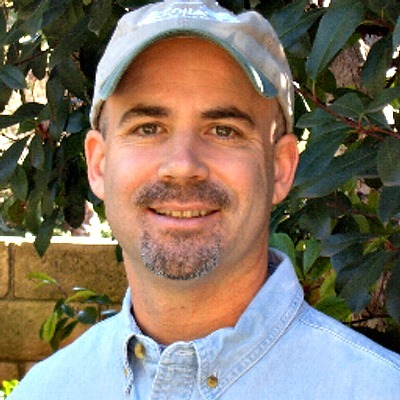 Aloha Beach Camp Summer Day Camp in Los Angeles is hiring camp counselors for the 2011 summer. Visit this page for more info.